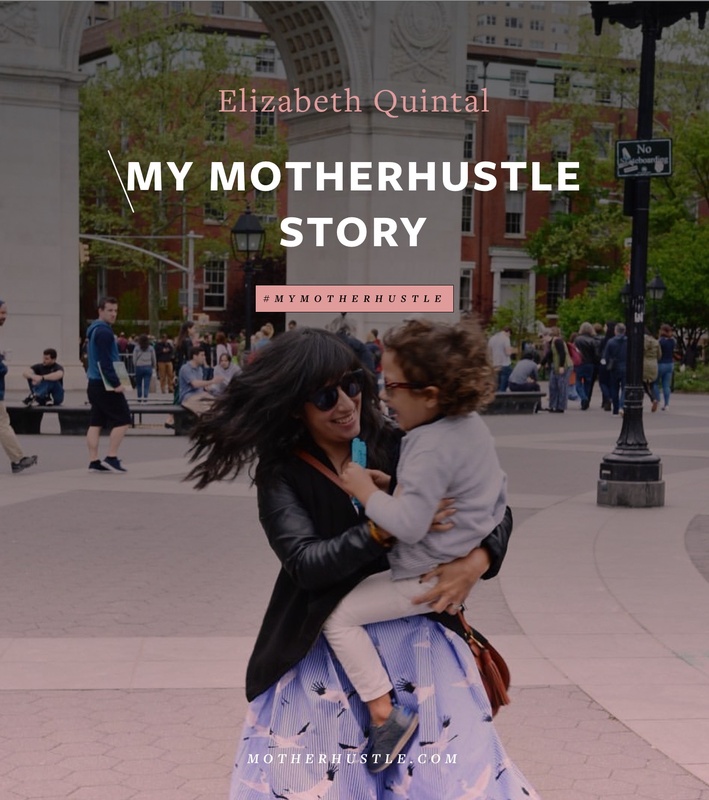 “You can’t compare your journey in business (or life) to anyone else’s; everyone has their own journey, and you never know everything involved in their journey.” Here’s Elizabeth Quintal’s #MyMotherHustle Story. I launched my business in August 2016. Prior to launching Outside The Box, I worked at a homeless shelter for 10 years. 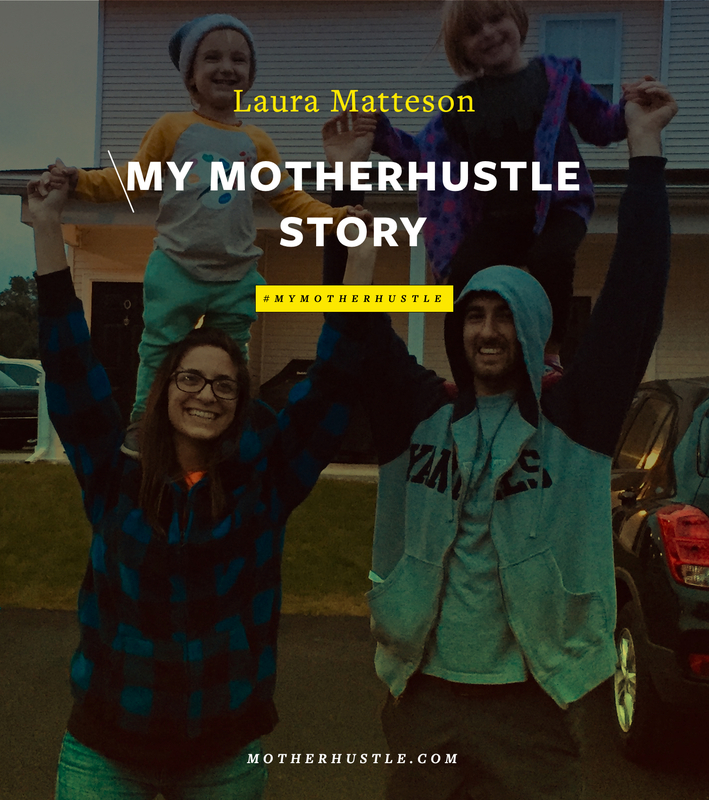 I wanted to be able to spend more time with my son—I really wanted to be home with him—but I also knew I still had this calling in my heart to share what I knew and believed about community. I wanted a way that I could teach my son about the power of love, kindness, empathy, courage, and community. I wanted a way to teach him that his actions—even the very small and seemingly insignificant actions—make a difference and have an impact. And I knew from my work and from my education that the best way to teach kids is to meet kids where they are and teach them through play and creativity. That’s how the idea of the box came around. I thought if we could send parents books, activities, and fun kids’ items to spark imagination, creativity and play — while teaching them about homelessness, kids with cancer, foster care, endangered animals, music therapy, and more — that we could provide a way for families not only talk to their kids about what it means to be kind, but to actually show their kids how to live out kindness and make an impact. In every box, we include something tangible that the kids can do and create together with their parents that gives back to the community and the nonprofit. We wanted to make it simple and easy for parents — we know parenting has a lot of demands on our time and attention, so we wanted to create an experience for the families to do together. We didn’t want to just send toys and books and more crafts, but really show how we can use books and creativity and play to empower our kids. And with that belief and mission, I joined a small business group and launched Outside The Box. My husband and I have been married for 10 years, and we have one son, who just turned 6. I’m from Houston, and my husband has lived in Houston the majority of his life, but in the spring of 2017 we decided to move abroad. We had been ready to make a change for some time, but the inevitable “some day,” “one day,” was always the answer. After watching the documentary Minimalism by The Minimalists on Netflix, we knew we needed to take that first step. We had an initial garage sale that revealed how much stuff we had accumulated over the years (hence we had found our “one day”… it was a collection of stuff in every nook and cranny of our home). And that launched our plan to move abroad. From that spring until October, we sold all of our things, including our home and cars, packed up two suitcases a piece (and shipped over our books, because books were a non-negotiable for us), and in October (2017), we moved to Madrid. This is a huge part of our family story because we made a choice (a very scary one, unsure of what the outcome would/will be) to live more in alignment with our beliefs and values. I think there are a couple. 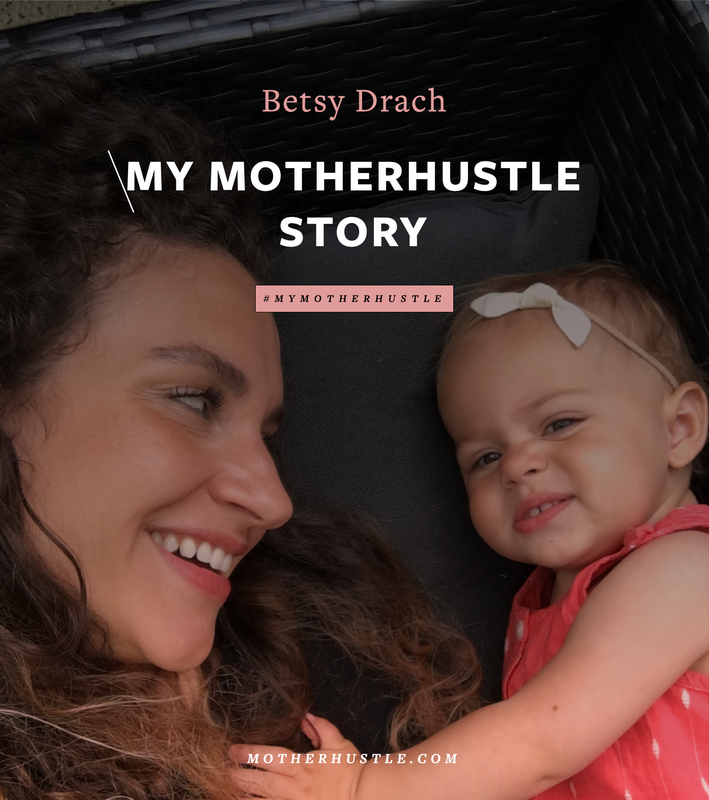 For starters, I never ran or started a business before, and so I felt like an imposter, like I was unsure of how to even run a business and grow a business. Marketing plans, SEO, launches, and so much more were all new to me, and I felt (and still feel) like I’m on a constant learning curve. This inevitably leads to looking at other people and seeing their businesses grow in ways you’re not and feeling like a failure, and this is where the doubts, the negative self-talk, and the tears roll in (I think most small-business owners can relate to this). Another challenge is really pushing myself out of my comfort zone. I’m an introvert (a big-time introvert), so networking, going to conferences, going to markets, and talking about my business doesn’t come naturally to me. But what I’ve learned is that you’re not an imposter; you can learn and grow in any area, and if you need to learn SEO, you start to learn it. And that you can’t compare your journey in business (or life) to anyone else’s; everyone has their own journey and you never know everything involved in their journey. I ran a marathon relay with a friend once, and I was really out of shape and nervous about pulling down our time. My friend said to me, “Elizabeth, this is YOUR race, just run it.” And it’s true, running your business is your race or journey and it won’t look like anyone else’s because it’s yours, and all you have to do is run it. This sounds simple, but it’s really not. It’s hard not to get distracted when you feel like others are passing you by, but you have to keep your eyes on your journey and how to traverse it the best way for you. I’ve also learned pushing yourself out of your comfort zone is required. Even if you’re an extrovert, there are going to be parts of your business that require you to push yourself past your comfort and require leaps of faith and trying things. This not only helps you grow in your business, but as a person, too. 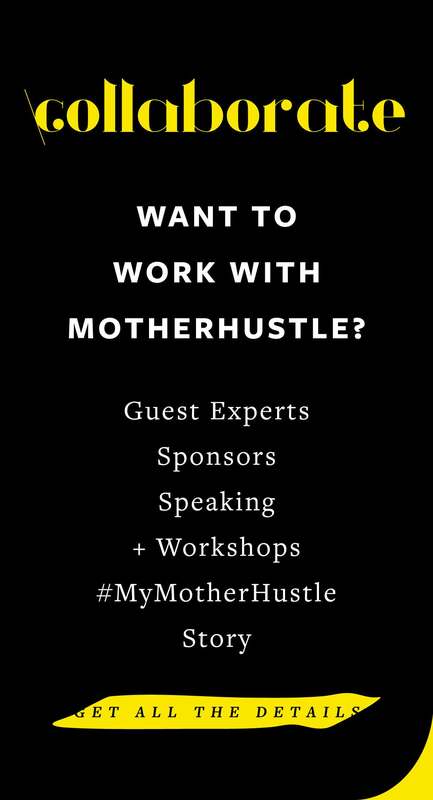 Motherhood has greatly impacted my business; my son and becoming a mom is the inspiration behind why we started Outside The Box. When I became pregnant, it wasn’t planned. I was working with homeless families, and I enjoyed it and if you asked me then, I wasn’t planning on leaving. 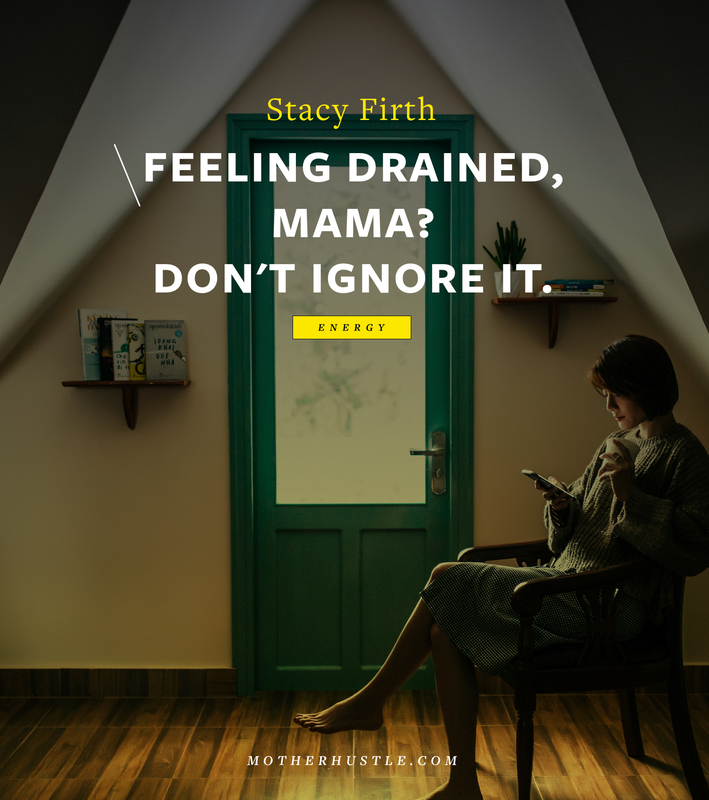 But it’s funny how motherhood can shift everything in your world, and that’s exactly what happened. 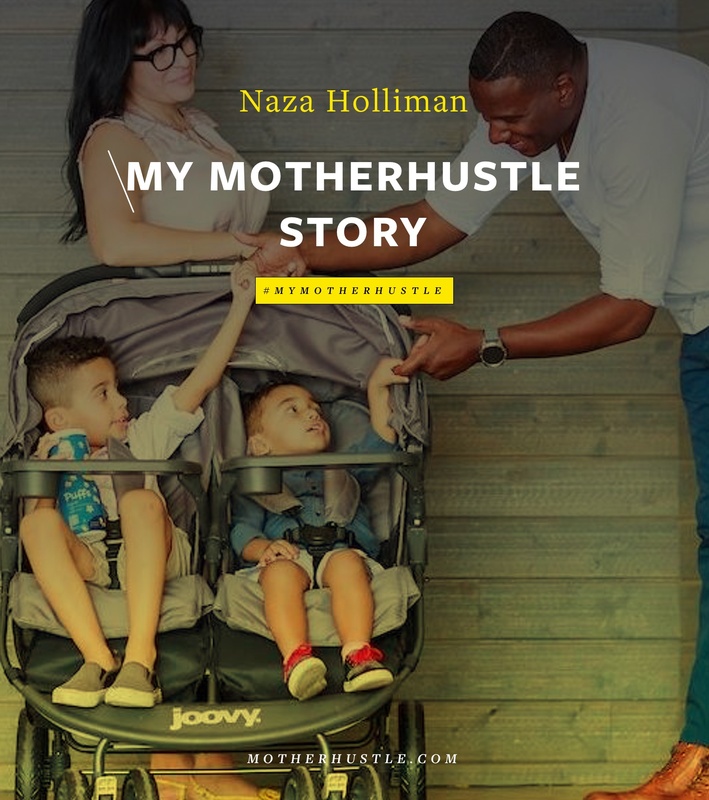 Balancing being a mom and running the business has always been just that, a balance. The balance has never been perfect, but just a daily intention of letting go of the idea of perfection and embracing the reality that some days flowed so well and everything worked out in the best possible way, and other days were a complete disaster and things didn’t go as planned. My son is 6 now and is in school full time, so the balance has definitely shifted again, and I have more traditional work days/time while he’s in school. But when we first started, he was still 3 and only in school 2 days a week and with me the rest of the time. So I worked unconventional hours and made him a part of what we were doing. He loves photography, so we would take pictures of the products together, he would help me select masks or capes for the box, we would go to local bookstores and read and research books together, he would even help me pack boxes. We included him and talked to him about why we were doing what we were doing. 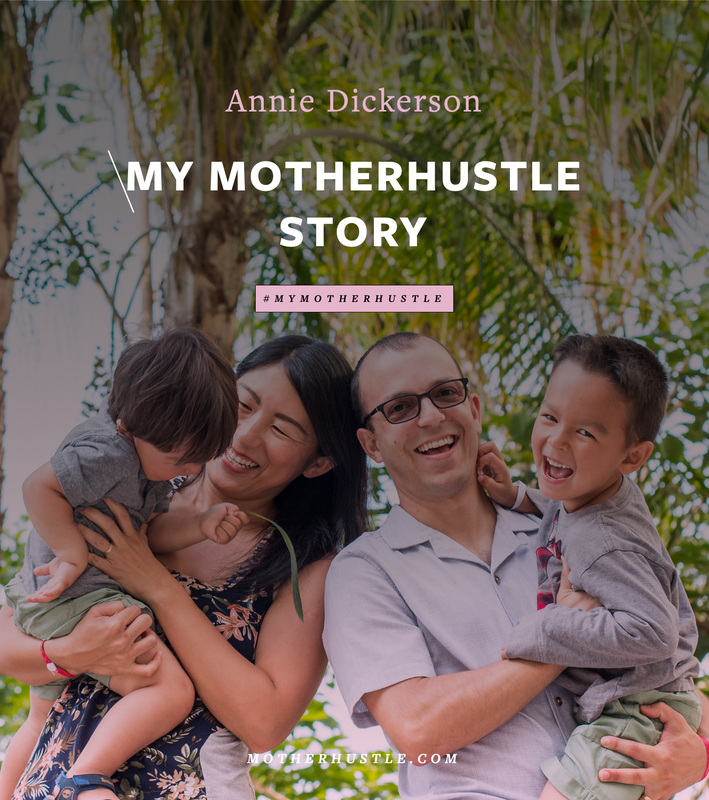 And I would say motherhood not only inspired the business, but it inspires me creatively, seeing how my son approaches the world with awe, with curiosity, and is willing to create in any circumstance with any implement is inspiring and reminds me to laugh and to create without taking myself too seriously. I would first say go for it, if you believe in it, if your gut is leading you there, if it feels scary and uncomfortable, if this is your dream, go for it. I’d rather fail and learn and grow than regret and wonder and wish. This quote reminds me that there will be blood, failure, hard times; it’s not all mountain-top views, and I think sometimes when you look at social media that’s what it seems like — like every creative entrepreneur is living this dreamy life — but the other side of that is all the hard work, the doubt, the fear, the tears, the figuring out things you never even knew existed or never thought you’d need to figure out. It’s hard, and you have to be prepared to fail and to fall, and to be okay with and willing to embrace that part of the journey. It’s not going to look like or feel exactly as you think it will, and there may be unexpected turns; don’t be rigid, be willing to embrace the journey and learn and grow and adapt along the way. Community, community, community. We need community as people, but especially as moms. 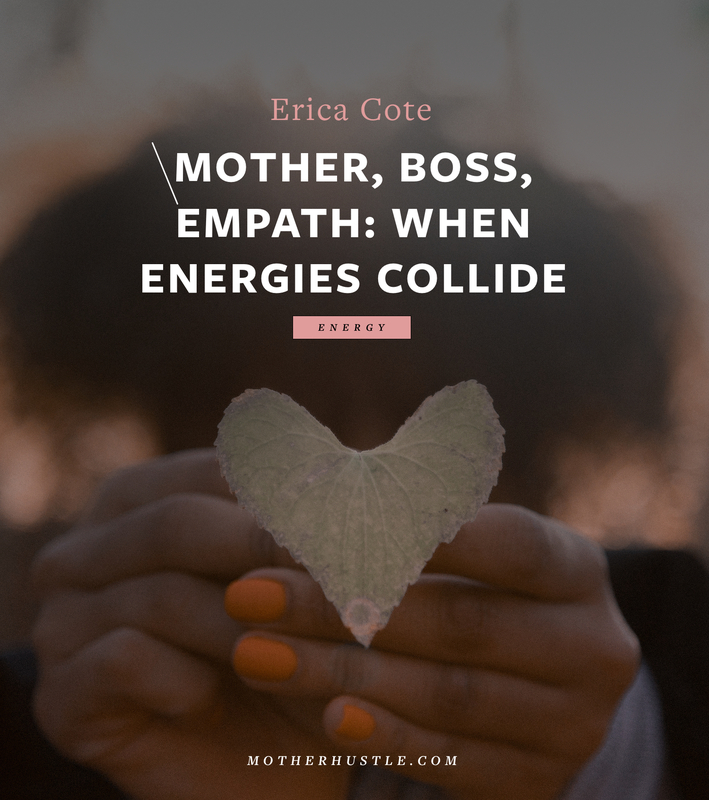 When I first had my son, I felt so overwhelmed and alone and it was joining a community of moms and finding that safe place to talk about what I was feeling and experiencing with other women who understood because they were feeling and experiencing the same things or similar things. It was a place we could be vulnerable and honest, a place we could support and uplift each other, a place we could see and hear other perspectives. 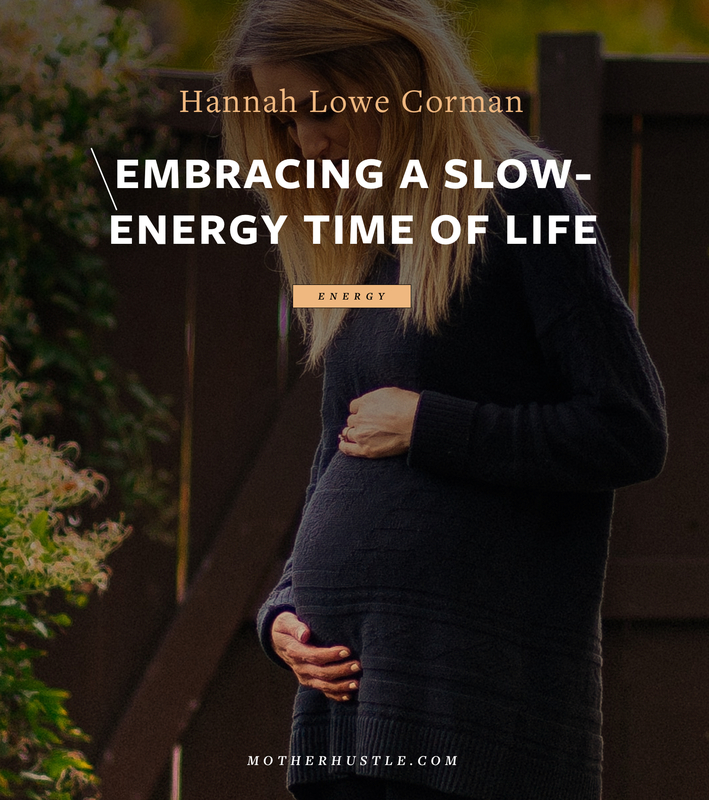 I think every mom needs this, because every mom loves their children, but becoming a mom is a huge life adjustment and we need each other to lean on as we grow and learn and live. 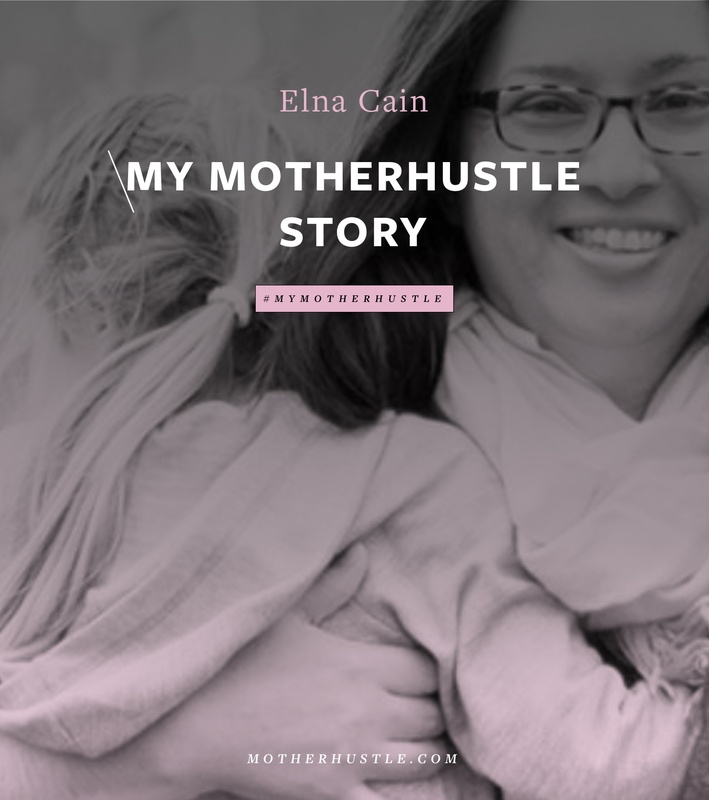 I think the idea of the “perfect mom” that can “do it all”—whatever that perfection is to each of us in particular—is a myth, and as moms and women we need a community where we can be honest and vulnerable and let go of the myth of being a perfect anything and embrace being an imperfect, growing, loving human in all areas of our lives. 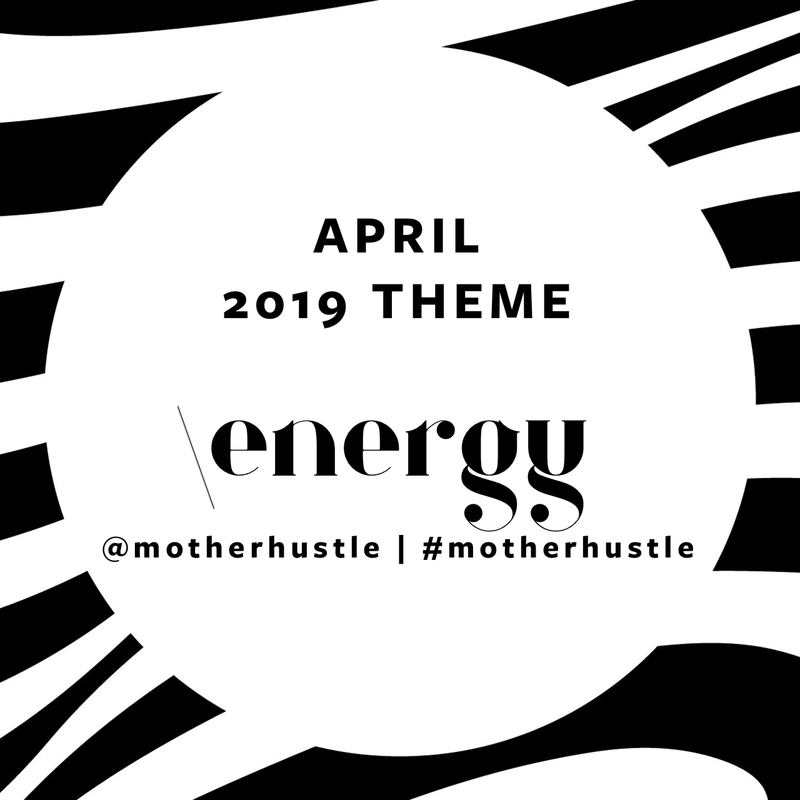 Elizabeth Quintal is the founder of Outside The Box by Cheeky Days, a subscription box for families inspiring connection, creativity, and community. Elizabeth worked in nonprofit for 10 years serving homeless children and families in Houston. Outside The Box draws from Elizabeth’s experience working for local nonprofits and the realization that a lifestyle of love, kindness, and empathy can bring about change and build community. Her passion is to raise awareness about the importance of community and the impact each of us can make. Follow her on Instagram at CheekyDays, on Pinterest at CheekyDays, and on Facebook at CheekyDays. Make sure to sign up for her free e-magazine on diversity here.